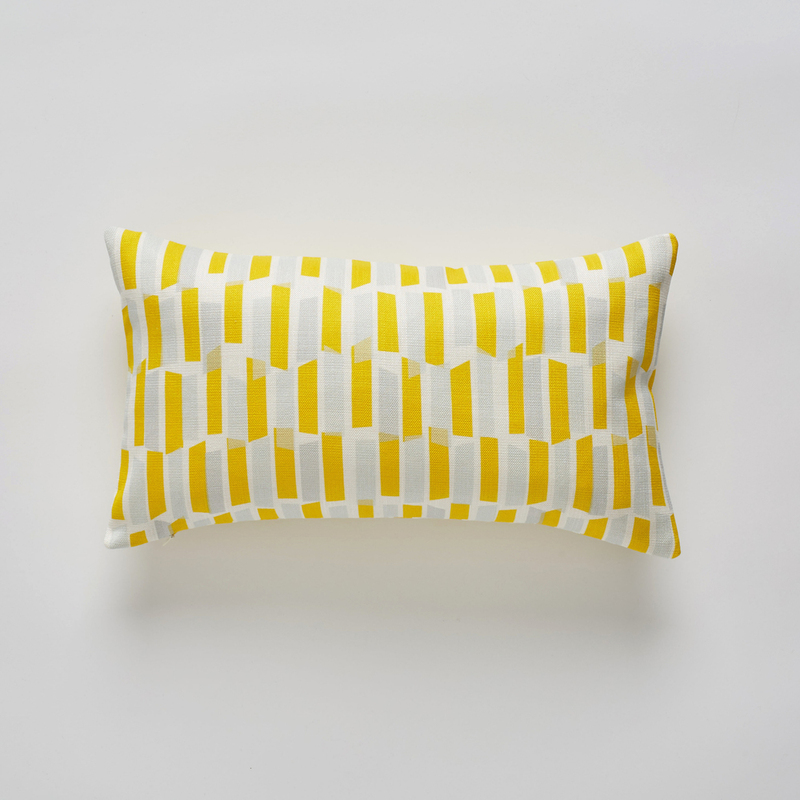 Amy is a freelance, multidisciplinary textile designer specialised in silk screen printing. She has a hands on approach to all of her designs and draws inspiration from the urban environment. Amy is particularly drawn to found patterns and intrigued by those that can often go unnoticed. Amy graduated from Hereford College of Arts and currently works from her studio in Hereford where she designs for both fashion and interiors. 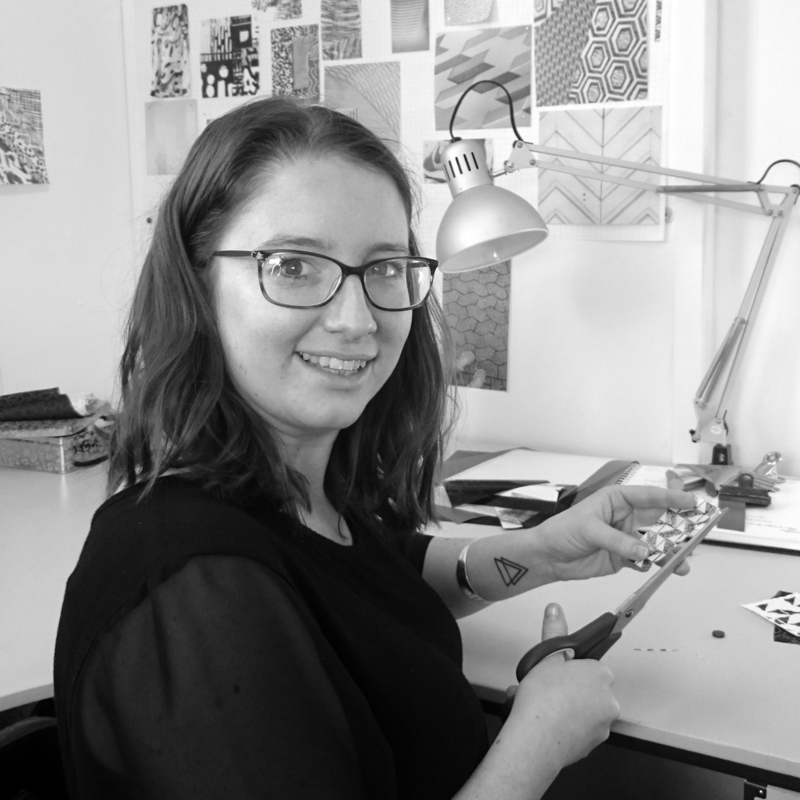 Predominately Amy creates patterns for printed surfaces but her recent work has lead her to push boundaries in developing innovative surfaces for high end clients such as Nike, Calvin Klein and Diane Von Furstenburg. The latest addition to the Flock collective, Amy joins us in Spring 2016 with her beautifully simplistic design 'Tape' which is a playful experiment of exposing electrical tape on a silk screen. The result is elegant and organic with a nod towards the geometric.